When you buy a new house or premises, having all the locks changed should always be mandatory as you are unaware who might hold a spare key, haveing all the locks changed compared to losing all your personal belongings would count as a very small fee. As we serve Cardiff a locksmith service, with times that suit you for callout. Locks should always be installed by a professional locksmith due to correct installation and to make sure they will work if there time of need is ever required. Most older upvc and wood windows don't have locks on them but rather catches too open and close, we advice that all windows through out the home should have handles with locks on them, This don't just give you additional security to your house but also will give you peace of mind that the window isn't just closed but LOCKED also. 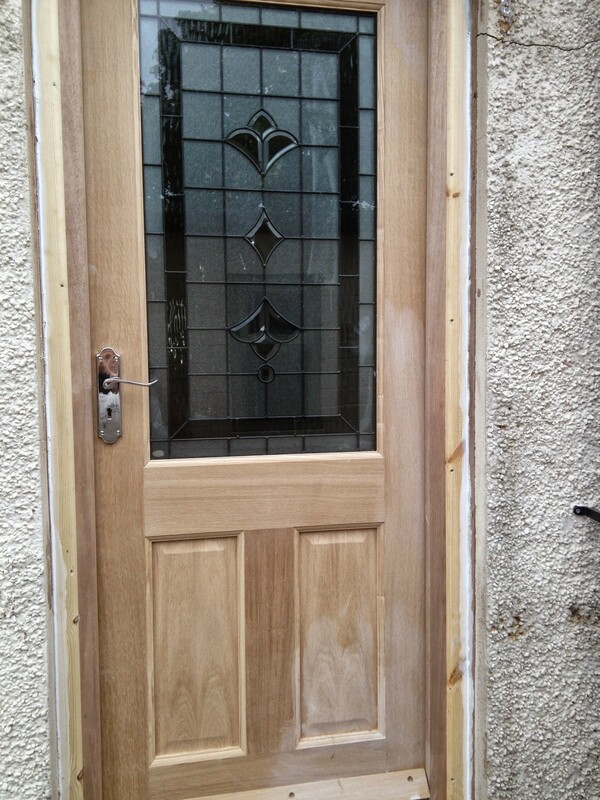 New UPVC doors can sometimes have a self locking mechanism on one side. This means when you shut the door behind yourself outside you can't get back in, only with the key, Realisticaly this is a good idea but what people tend to forget is the door is not actually locked but just shut as only 1 of the 5 locks inside the mechanism is doing its job, We recommend here at James Locksmith Cardiff that each time you go out or in the night when you go to bed that you lock the door manually with the key as that door is not locked but rather shut. As if you had a wood door you wouldn't just go out and not lock the mortice lock because the door is shut. Your 24 hour locksmith in Cardiff offers an opening service for when keys are are left inside and forgotten on these types of doors 24 hours a day in an emergency and bookings by appointments. Letterbox Guards are essential on every door. This is because everyone tends to leave your keys on the side by the front door whether you say you don't or whether you admit you are guilty of doing this once in your life you would have probably done this. That one time is all a burglar needs. 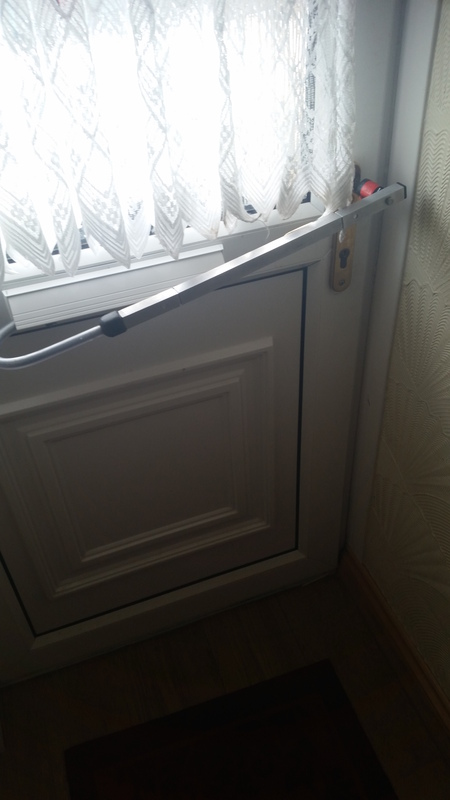 These can also be very good if you have a upvc door which has that self locking mechanism, as one of these would stop a burglar with skinny hands from turning the handle from the inside of the door. Door Viewer, Why you should have one. Door viewers are made to take a wide field of view around your front or maybe even back door if wanted to fit to one, By the viewer taking a larger view it is also taking a lot more of the surrounding light around that area which means that the person or object which you are looking at can be made out quite clear. Not a lot of light is needed but the more is obviously better and the moon can have enough sufficient light for the viewer to operate. Remember if you can't see or make out the object person don't open the door under no circumstances they might be holding there finger or hand over the viewer to stop your access of seeing them. If you have frosted Glass as a window in your door a Door Viewer is still necessary as you will not be able to make out the person at the door. Even if they have seen your shadow through the glass remember you haven't lost your vulnerability as you haven't opened the door. After our locksmith in Cardiff have finished the installation of your Van Deadlocks it is very important that you the customer and any employees get in to the habit of actually locking the van. As the lock is new it is sometimes difficult to get in to the habit of actually locking the newly fitted lock. You Must Get Into The Habit, It keeps your valuables Safe. Our Cardiff Locksmith will stress to you how important this is to lock and how to check it is locked.